Dr. Melissa Carr,B.Sc., Dr.TCM is a registered Dr. of Traditional Chinese Medicine (TCM), educator, writer, and lecturer on natural health. She has taught nutrition at the West Coast College of Massage Therapy, was a regular health topic columnist for 24 Hours Vancouver newspaper, and volunteered as an acupuncturist at Vancouver’s 2010 Winter Olympics and Paralympics. 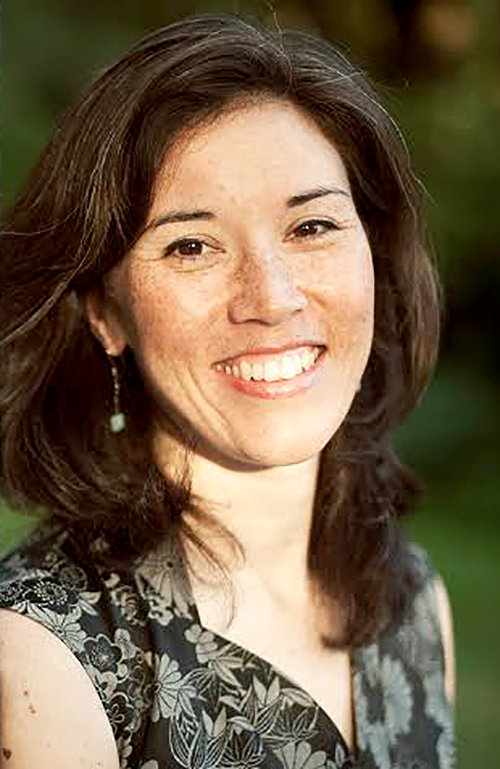 With a bachelor’s degree in Kinesiology and experience doing research at a medical school in Japan, she likes to blend east and west, conventional and alternative, art and science into her practice.